Back in March when the game was released, I had already published this post, but with only two covers (#1, #2) online. Yet once again the world wide web gained such a wealth of fine promotion material, it would have been a sin not using it. 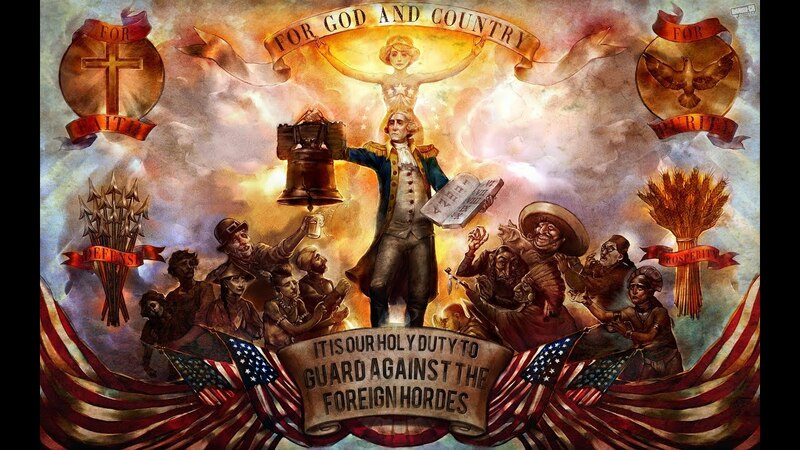 So without further words, here’s BioShock Infinite. To create a remake of the original cover (#1) was a quick decision. I didn’t like that strange frame they’ve put around the original and the fact, that it wasn’t square just encouraged my decision. My first custom cover (#2) was a sort of byproduct of the remake. But in some ways it reflects the background story (and of course the highly recommended music!) 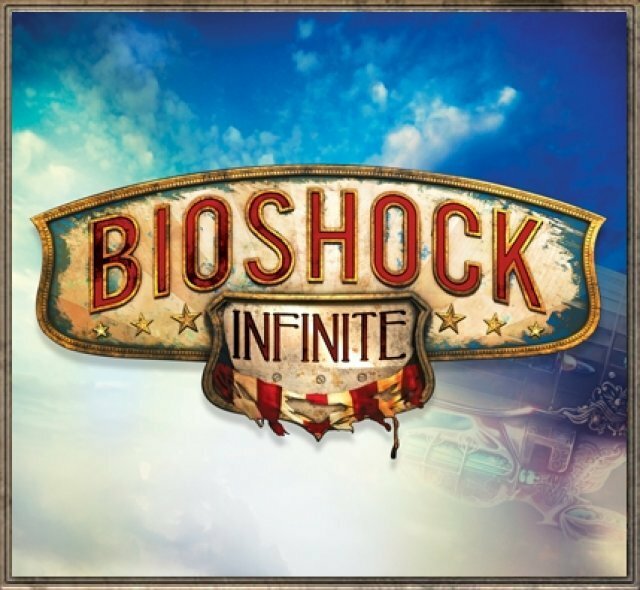 of BioShock Infinite. 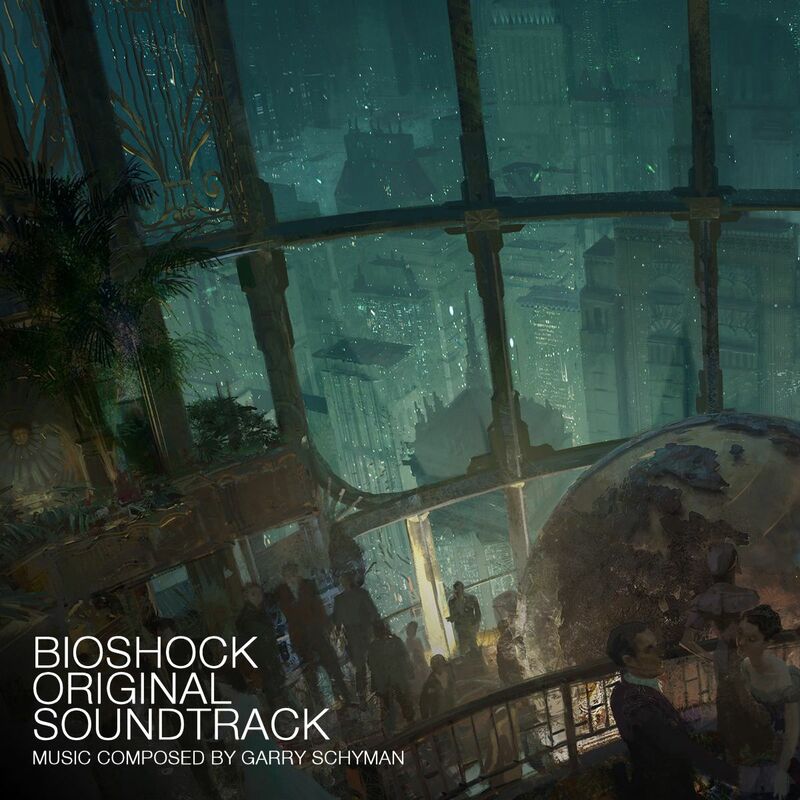 A kind of dark, twisted alternate reality of the original soundtrack. I kept the album credits as minimal and unannoying as possible. Finding a clear and elegant font type was the key factor, keeping it consistent with my Bioshock covers my own requirement. In comparison with the predecessors the official sampler with licensed music was a huge disappointment. There was almost no licensed music on it at all and the cover artwork (#3) was a mess. My custom cover is based on the game’s box art and features a more discreet naming (#4). Initially I had planned even more customs, but some artworks – regardless of how great they were – just didn’t work as a soundtrack cover. Others clicked right away, especially with that awesome alternate game cover by deviantArt-user “theLazyLion” (#5. #8). Cover #9 serves as a tribute to Irrational Games’ concept artists and their incredible works. At the same time it is an homage to the Tekkonkinkreet Original Soundtrack by Plaid, which ties simplicity and art in such a wonderful way. I did a quick trilogy in that style, covering also BioShock and BioShock 2. The last custom (#10) should represent a fictitious 7 inch vinyl single for the song “Will The Circle Be Unbroken”, which is performed numerous times in various interpretations during the game. 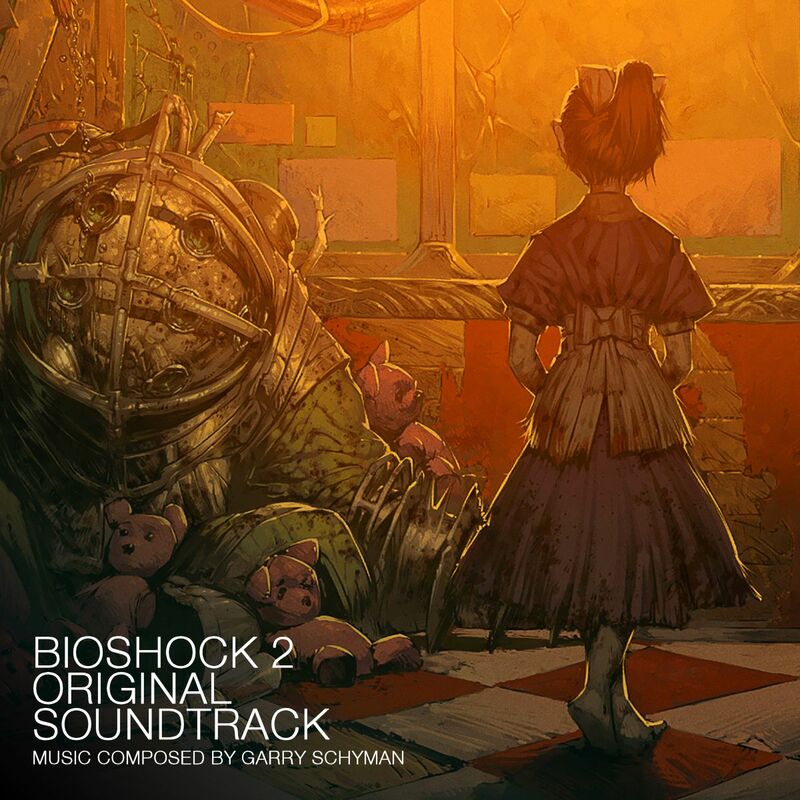 I consider the last track on the album, performed by Courtnee Draper and Troy Baker as the game’s main theme song. And I think it’s one of many highlights on a musically fantastic and incredibly varied soundtrack album.